How Far is Aries SS Sapphire? Aries SS Sapphire a BBMP approved residential apartments in Bangalore which is developed by Aries Infra Build in Kasavanahalli, Sarjapur Road. This Project offers 2 BHK (795 - 1115 Sq ft) and 3 BHK (1460 - 1515 Sq ft) Apartments for sale in Bangalore of various square feet’s. 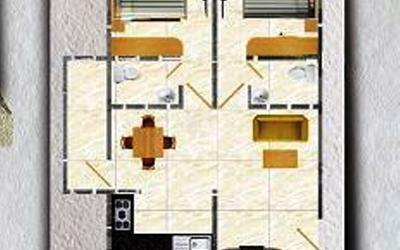 This project is designed in such a way that all the homes should get natural air, detailed architecture and equal importance is given while designing interiors and exterior of each flat without compromising on any things keeping in mind lavish lifestyle of the residents so that you can Build your beautiful small world at your residents. When it comes to the location Sarjapur road is located at the south-east of Bangalore. Sarjapur is a fast-developing city in Bangalore with the best connectivity to main IT cluster areas like Whitefield, Outer Ring Road, Marathahalli, Koramangala and more, it is also a home of many IT companies and startups, so your work-life balance will be maintained. 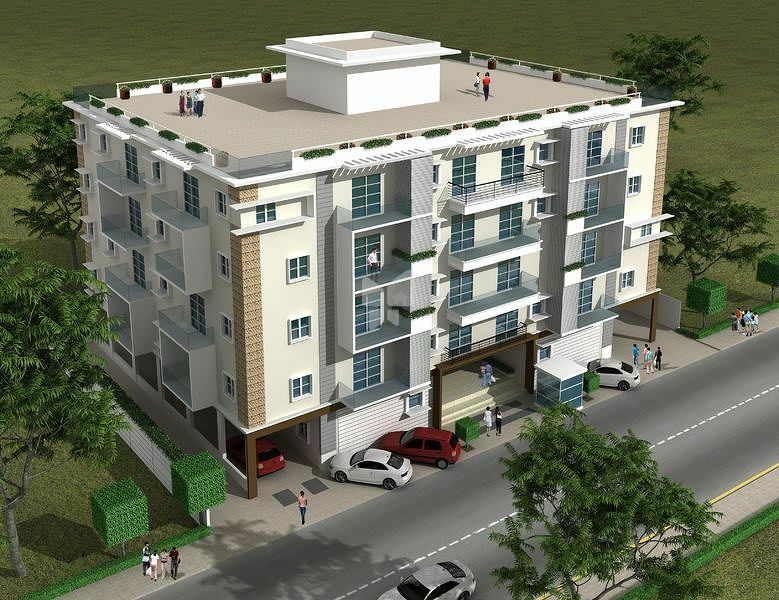 As this project is situated at the prime location of the Bangalore and you can expect the best return on investment. Aries SS Sapphire consists of amenities some of them are CCTV so no need to worry about security, Children's Play Area for the small one to enjoy and very important one Lift, Power Backup for homes. You can enjoy everything in the comfort of your home. “PROFITABLE REAL ESTATE INVESTMENTS ARE ALL ABOUT THINKING GLOBALLY AND ACTING LOCALLY BY IDENTIFYING OPPORTUNITIES “. Aries Infra Build is an upcoming developer founded in 2004 with the aim of creating new real estate value for his clients, without compromising on anything, they have a strict policy for quality and workmanship, they will make sure that all the project which they handle will be delivered before time given. Company is built on the foundation principles of integrity, world-class quality, and honest processes, they always give 100% customer satisfaction and eager on setting benchmarks in quality, value and delivery in the field of real estate. Aris Infra have a team of inhouse legal experts who will handle responsibilities of end to end paperwork. Aris Infra also ensures transparent procedures and client-friendly policies to make sure the client enjoys a hassle-free buying experience. As they are poised to revolutionize the real estate market with a slew of new projects they strive harder to realize their vision of giving customers value-based solutions through three E's – Empathy, Ethics and Excellence. Some of the projects of Aris infra are Aries Elanza at Raja Rajeshwari Nagar, Aries SS Sapphire at Kasavanahalli, Sarjapur Road and Aries Infra Iris at Raja Rajeshwari Nagar, Mysore Road. which are developed to give a comfortable life for the consumers.